With a shared love for the sounds of the African diaspora, in 2009 DJs Marc Meistro, Stylus, and Deep Sang, and percussionist Hermon Farahi formed the Sol Power All-Stars. The Sol Power sound connects Cuban barrio beats to the beaches of Rio, the discos of Lagos, and the warehouses of Detroit and Chicago. Hermon Farahi’s expansive rhythmic vocabulary provides the percussive glue for the DJs’ genre-bending mixes. The crew has held residencies in hometown Washington, DC at Dahlak, Eighteenth Street Lounge, and Tropicalia, and appeared at other world class venues at home and abroad. You can find Sol Power releases on taste-making labels, G.A.M.M., BSTRD Boots, Cultures of Soul, and Record Breakin’. The All-Stars have also provided official remixes for Orchestre Poly-Rythmo, Cheick Hamala Diabate, See-I, Rocky Dawuni, and others. 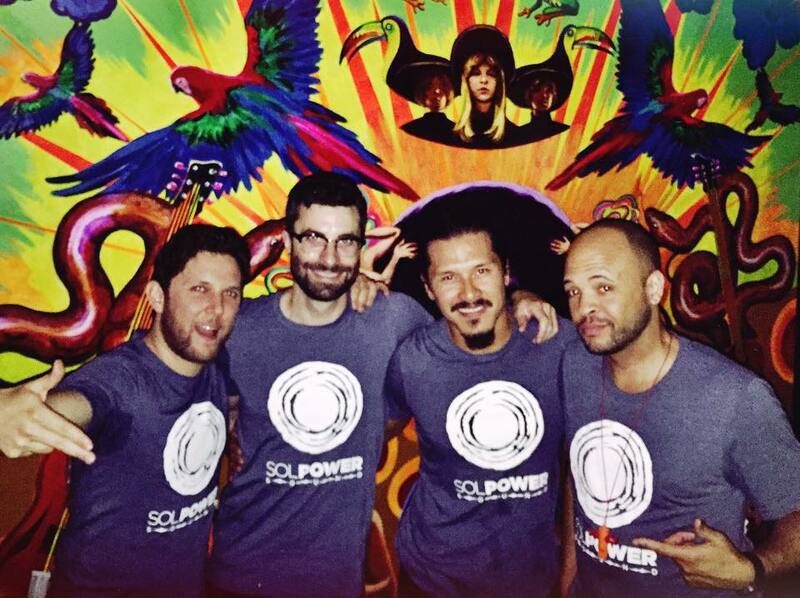 In 2015 the crew launched their own imprint, Sol Power Sound. The record label’s output reflects the global sounds of a Sol Power All-Stars’ DJ set – percussive anthems inspired by rhythms from around the globe. Sol Power Sound releases are available on vinyl and digital formats. The DJ Stylus journey started with hip-hop and crossed rhythmic and geographical boundaries in pursuit of the perfect beat. Stylus reps Washington, DC but is a citizen of the world. Whomever your faves are, Stylus has likely rocked with them. 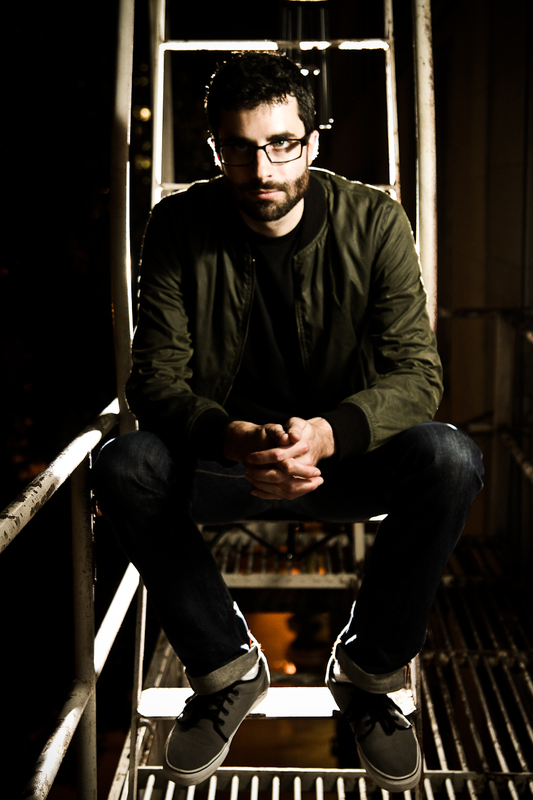 His sets emphasize clear narrative with plot twists and his production style is an exercise in nuance and vibe. 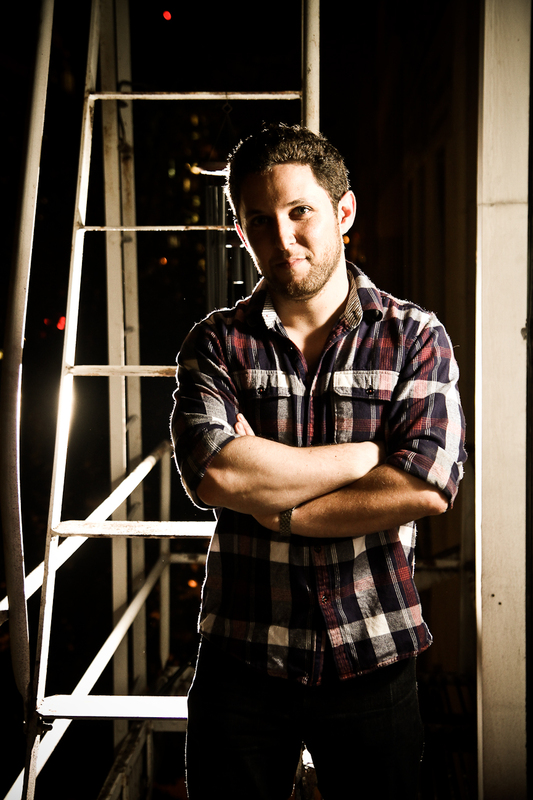 Marc Meistro is a DJ and producer with deep roots in DC. Atop a solid house and disco foundation, his dj sets and productions are influenced by textures and traditions from around the globe, with a laser focus on the dance floor. Afro house, salsa, island disco, soukous, dancehall, and more…expect it all when Marc Meistro is in the booth. 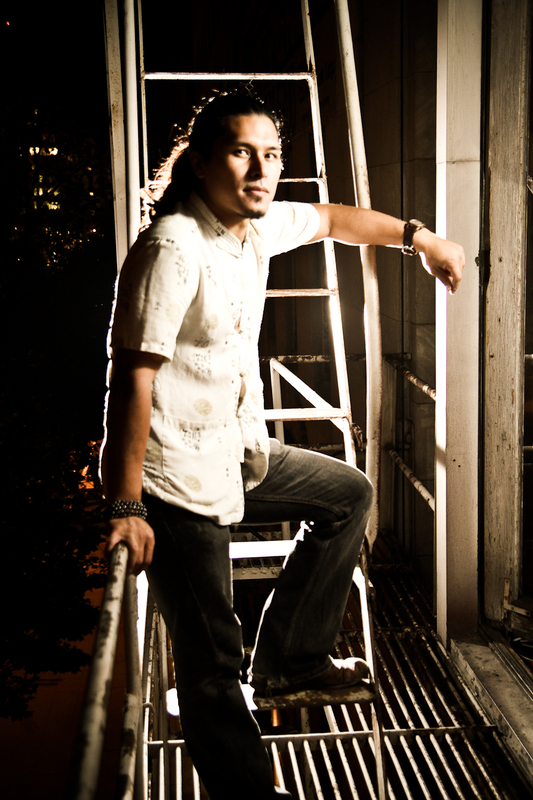 Deep Sang is known for his signature blend of disco, house, r&b, hip hop, afrobeat, and Caribbean dance music. 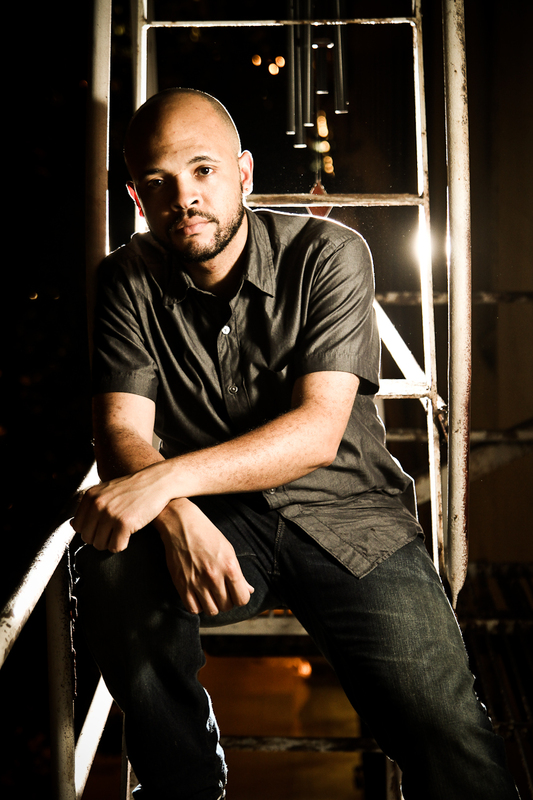 His parties and mixtapes have received critical acclaim from the Washington Post, Turntable Lab and SoulStrut, among others. When he’s not rocking Sol Power events, he’s pedaling bikes or peddling software in the Bay Area. If Madonna calls, here’s not here.